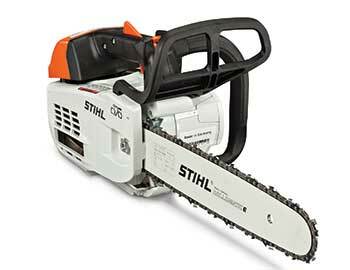 Stihl introduces the MS 201 T C-M chainsaw, the first top-handle saw with Stihl M-Tronic technology. This engine management system results in a reliable and fuel-efficient machine that performs in a variety of conditions, the company said. Features include low vibration for balanced operation, a translucent tank for increased fuel level visibility and a microprocessor-controlled Stihl M-Tronic engine management system that automatically adapts to fuel quality and altitude.